Better health care within your reach. 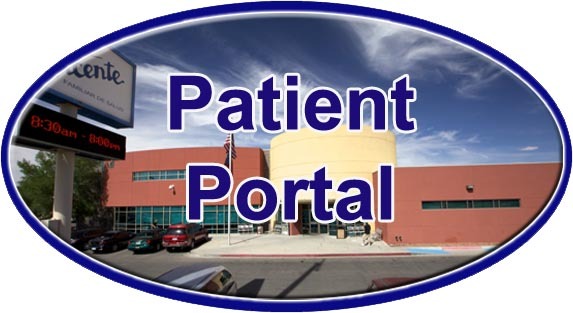 Find information on how to register as a patient of Centro San Vicente and how to make an appointment. Learn about current opportunities and how to apply. 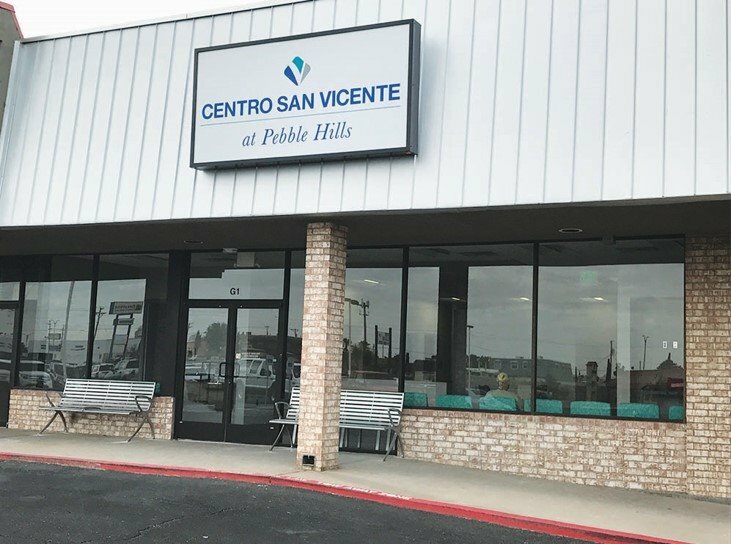 Thank you for being part of Centro San Vicente, a 501(c)(3) non-profit Federally Qualified Health Center, and entrusting us to deliver you high quality health care and services. 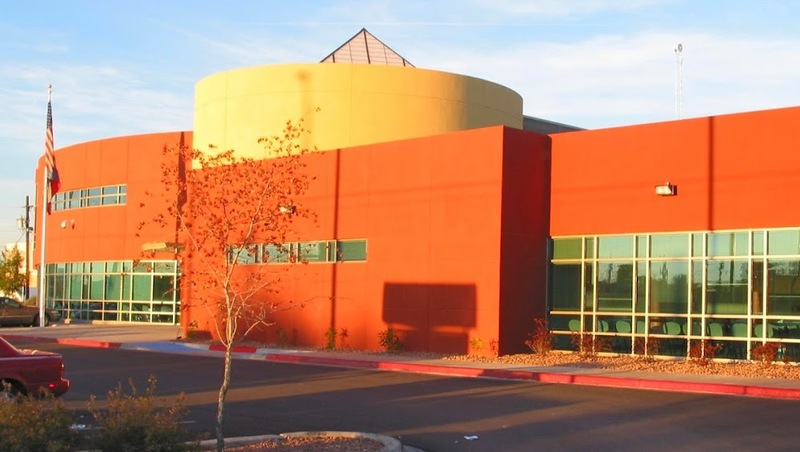 Centro San Vicente's was founded on November 14, 1988, and its three health centers are fully committed to our patients' physical, emotional, and spiritual well-being. 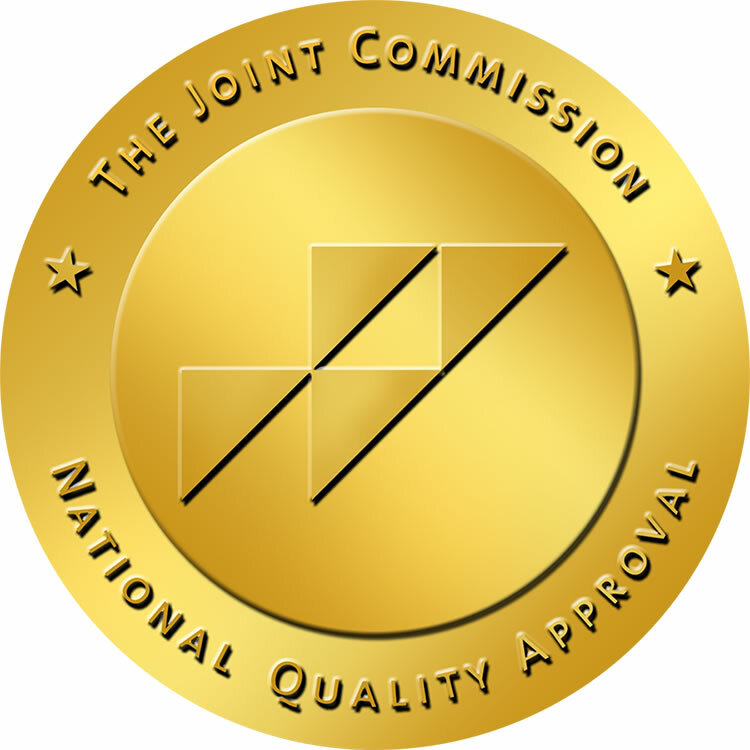 Our ambulatory health care programs have been accredited by The Joint Commission, which mandates health care services be delivered in a safe environment and comply with the highest standards of care. 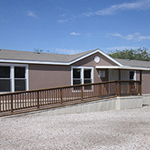 Additionally, Centro San Vicente is an affiliate Member of Ascension Health. 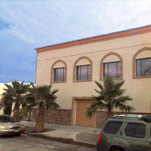 This health center is a Health Center Program grantee under 42 U.S.C. 254b, and a deemed Public Health Service employee under 42 U.S.C 233(g)-(n).